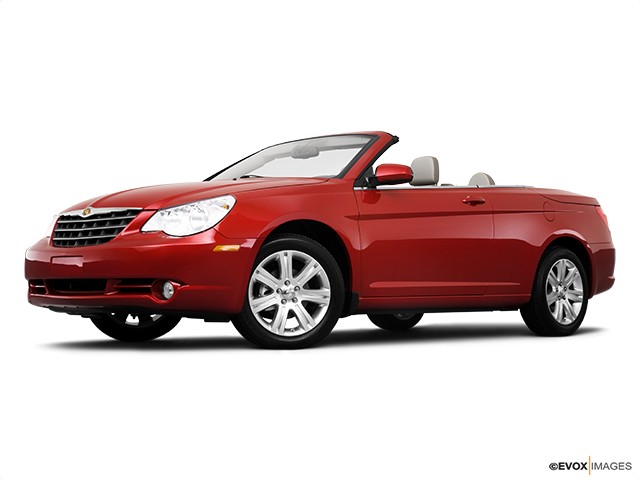 The Chrysler Sebring coupe was offered with a 163 horsepower, 2.5L-V6 engine combined with a standard four-speed automatic transmission. 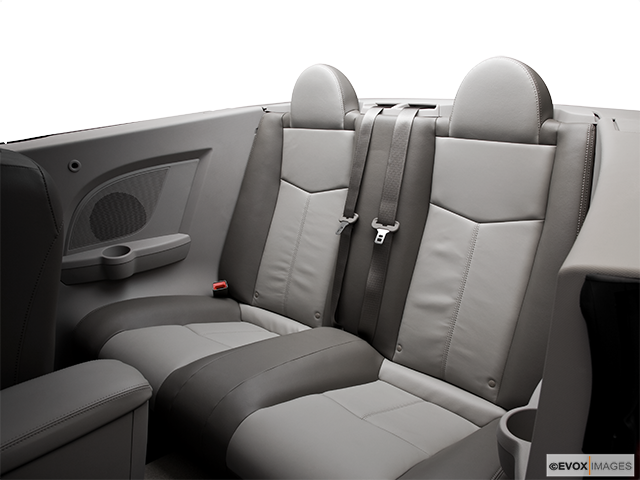 Despite the highly inclined sloping windshield and roofline, the front and rear interior headroom is sufficient for adults. The spacious trunk was impressive and the all-around appearance generally had a relatively strong market appeal. The year 2001 saw the introduction of the Chrysler second-generation Sebring updated coupe and sedan as well as convertibles fitted with upgraded engines and transmissions. Top of the range was the 3.0L V6 pushing out 200 horsepower, originally only available as a LXi coupe. 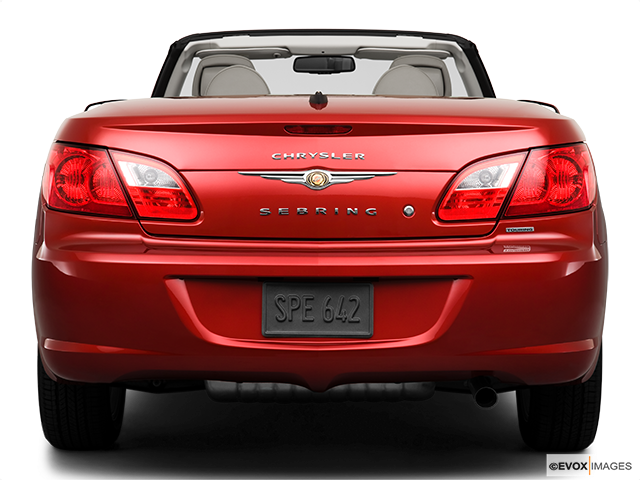 However, offered as standard in the Chrysler Sebring convertibles and LXi sedans was the Chrysler constructed 2.7L V6 engine that generated 200 horsepower. The original Sebring models from Chrysler offered a well-designed styled appearance and provided a quality motivated reliable performance. They were competitively priced and were offered in various body styles. The successive years saw the range receive nominal updates, with the manufacturer interchanging the trim levels practically on an annual basis. Ultimately, the recognized Chrysler Sebring LX and LXi models were deposed by the GTC, TSi, Touring and Limited levels of trim. However, of note, is the discontinuing of the coupe after the 2005 model year, but the Sebring convertible and sedan continued through 2006. 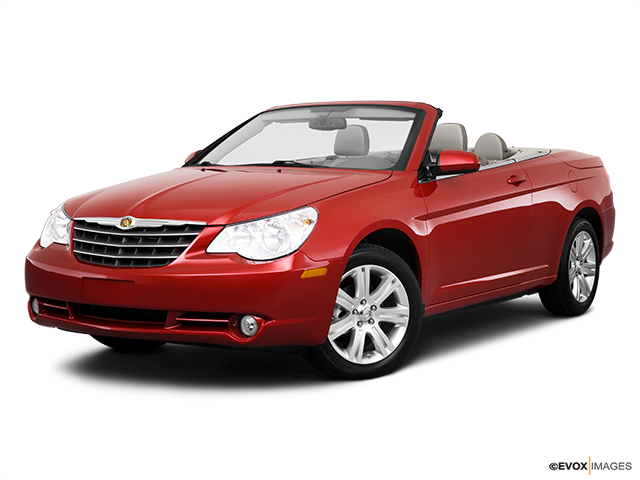 The third and most recent generation of the Chrysler Sebring was originally introduced as a sedan for the 2007 model year and as a convertible in 2008. The production of this model continued until 2010 after which, and following some serious updating, it became the Chrysler 200. During this period, the Sebring body styles were offered in LX, Touring, and Limited trims. The base versions were initially well-equipped with a full complement of accessories, including: - Front side-impact - Full-length head curtain airbags - Tilt-and-telescoping steering wheel - Six-CD changer The Chrysler Sebring convertible offered a power vinyl top, with cloth as an option, whilst the Touring models were fitted with 43-centimetre alloy wheels, with a wide range of other extras available. 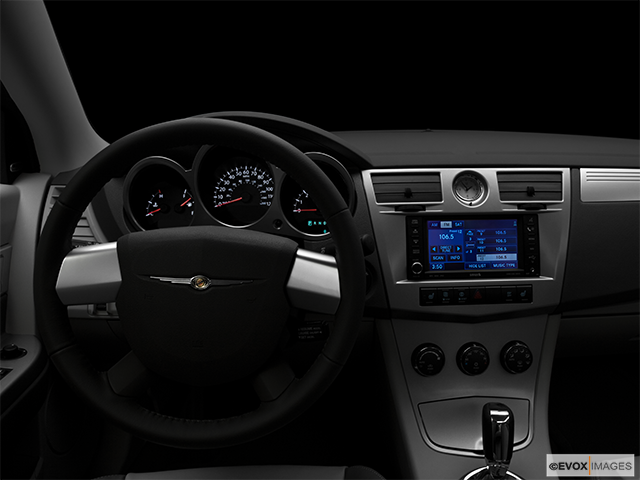 The top-of-the-line Limited trim featured leather finishing's, an automatic climate control and a high-quality audio system, with added options including a hard-drive navigation-audio system. Until the 2010 model year, stability control was fitted as standard on the Touring and Limited trims. Thereafter, this feature was converted into an optional extra, along with the antilock braking system on the base Chrysler Sebring LX. 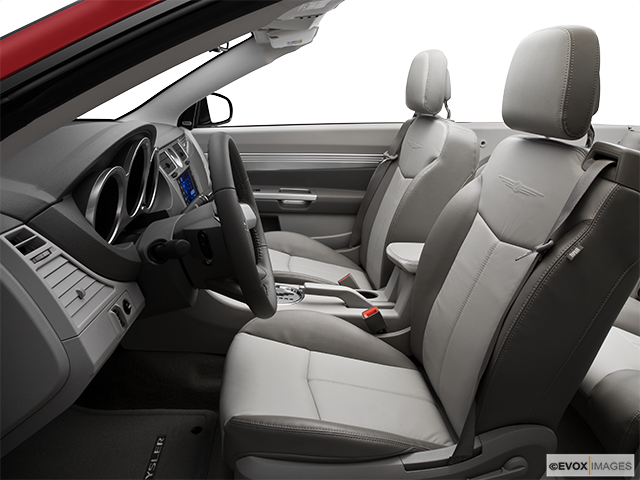 To the detriment of the Chrysler Sebring model, the third-generation sedan was not well received in its midsize market segment. Rankings were significantly below those of the segment pace-setters and whilst the riding quality was comfortable, various other aspects of the vehicle did not meet expected standards.